hand-picked by us for superb location, a reputation for superior service and for excellent facilities, promising an unbeatable experience on your luxury holiday in Sardinia. We have selected a small number of properties, including luxury Sardinia villas and a range of top-class hotels, that have something very special and certain to prove popular with our most discerning guests. With their superb locations and generous grounds and the superior facilities that you would expect from a large, quality villa or luxury hotel, they are also our most exclusive properties. Our premium villas are all about that little something extra, be it superior facilities, breathtaking views, amazing locations, midweek cleaning or a combination of all of these things - and all with a real attention to detail. 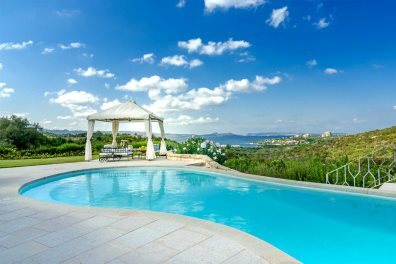 These quality villas are the best in our collection and the perfect way to enjoy the beauty of Sardinia. 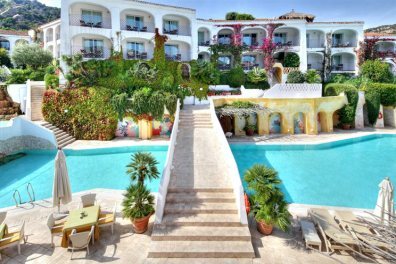 Pamper yourself in one of our luxury Sardinia hotels. All of these hotels have a special something extra, be it a reputation for excellent service, a concentration on style, a superb location, or a heady mix of all of these things. 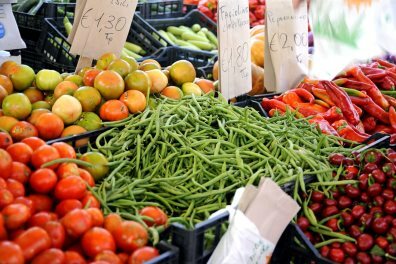 Guaranteed, they're all a great way to experience the beautiful island of Sardinia. With all of our Premium villa holidays, we provide an extra special welcome hamper with local produce, including milk, bottled water, fruit juice, good quality wine, beer, fresh pasta, delightful Sardinian pastries and a selection of antipasti with olives, local cheese and salami.